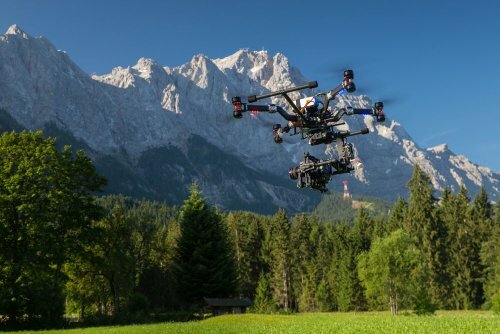 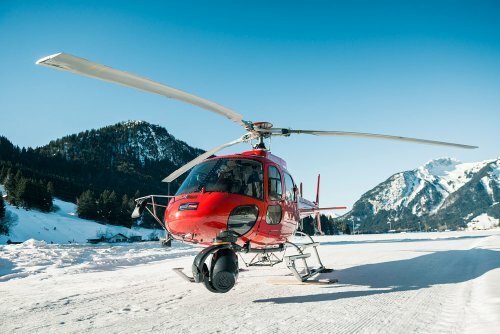 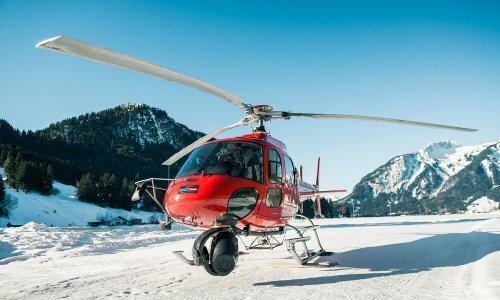 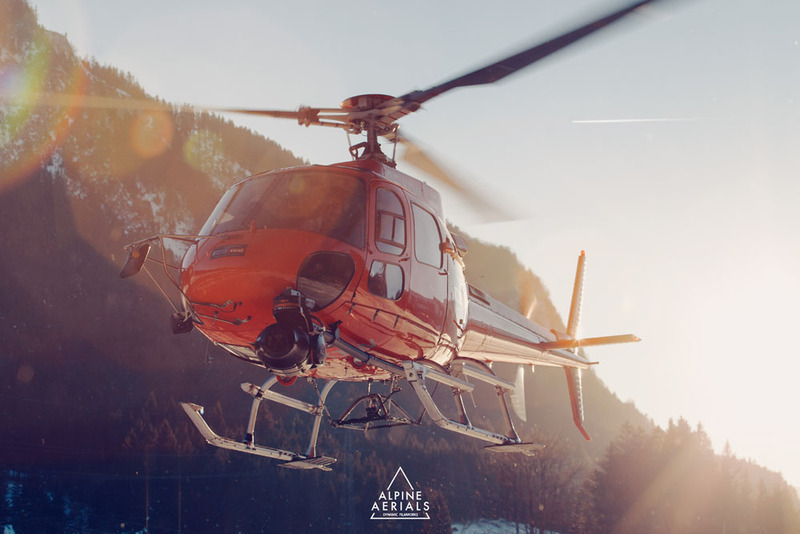 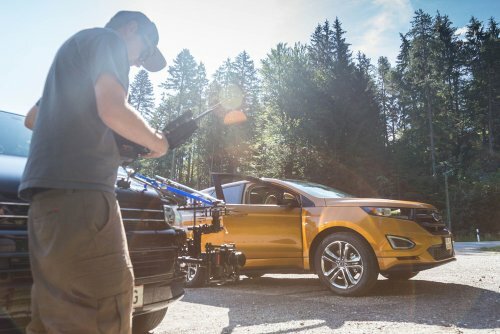 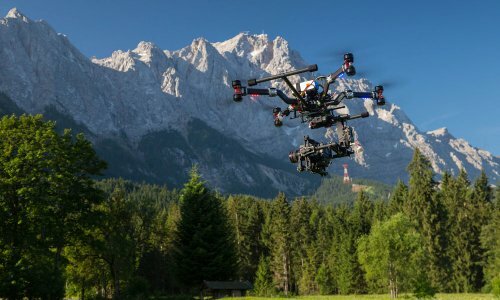 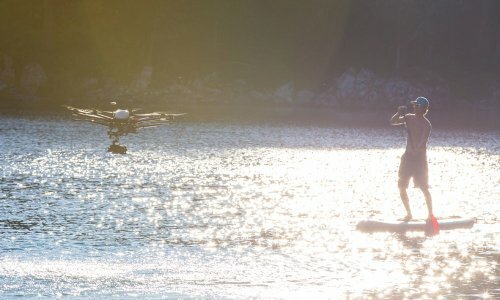 ALPINE AERIALS is a service provider for dynamic aerial and ground based filming using helicopters, drones and other stabilized pursuit systems. 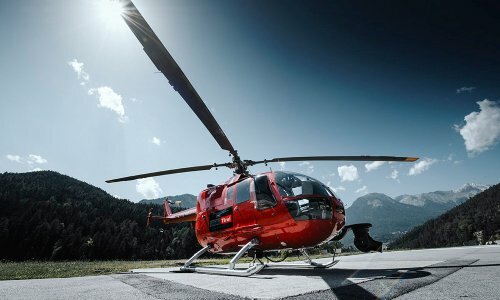 Based in Tirol / Austria we operate worldwide. 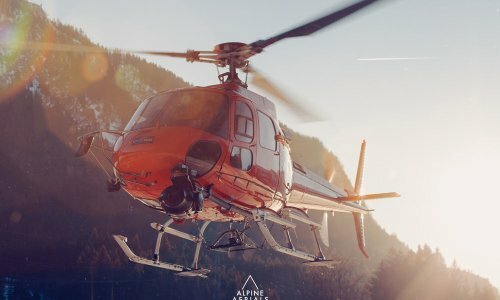 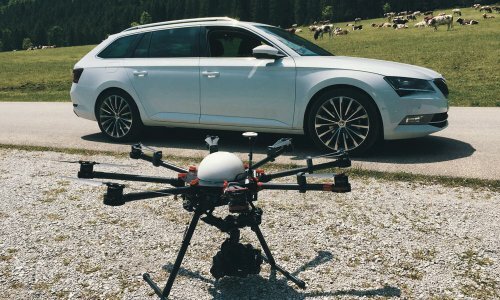 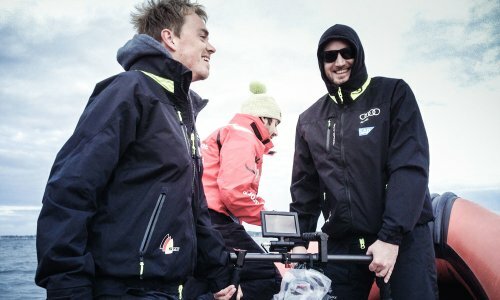 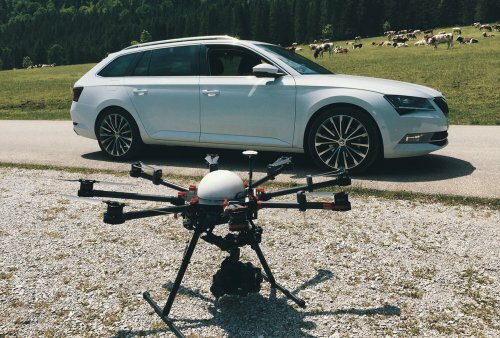 ALPINE AERIALS is a service provider for dynamic aerial and ground based filming. 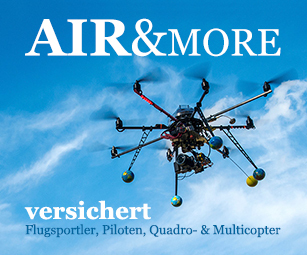 Based in Tirol / Austria we operate worldwide. 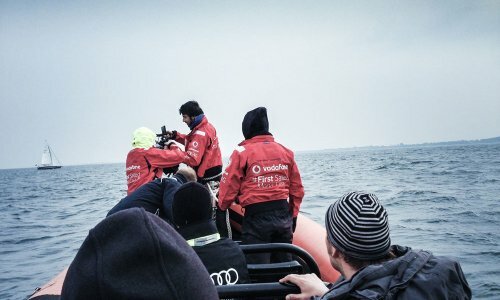 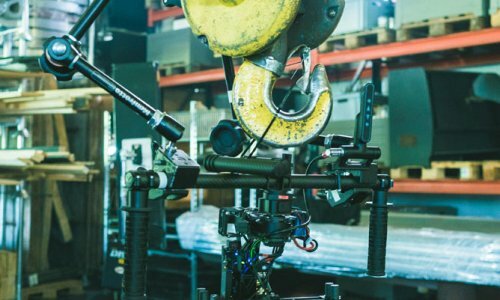 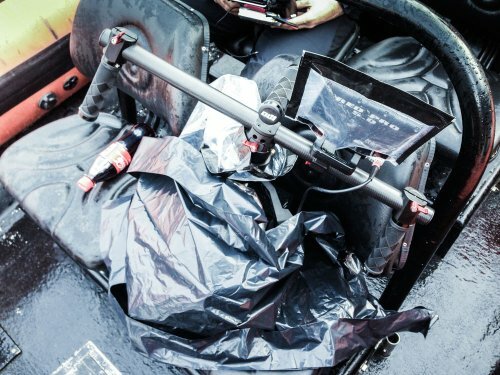 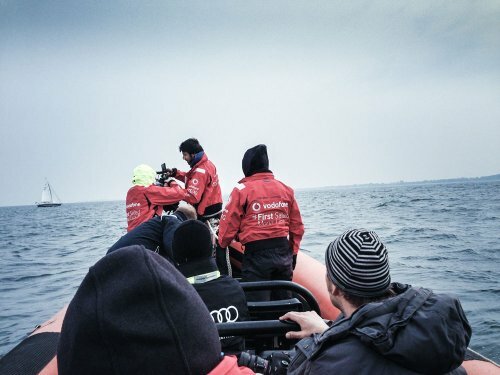 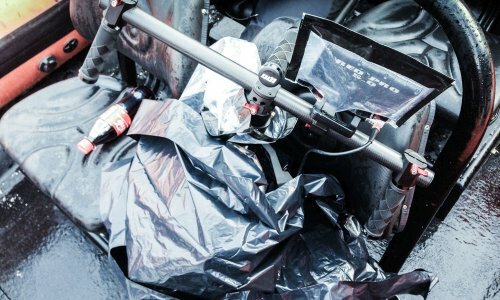 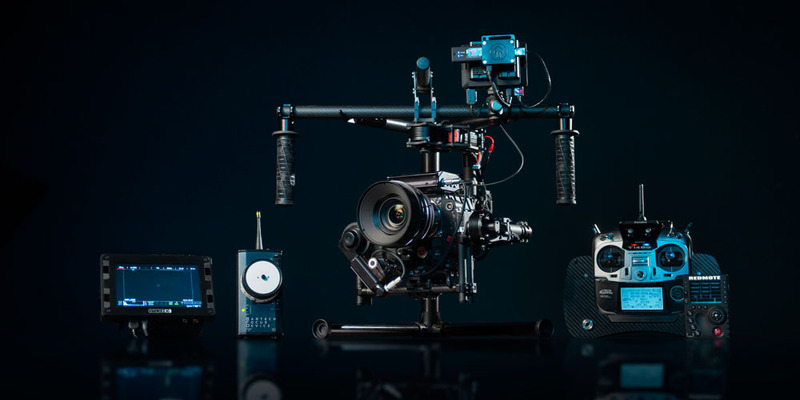 Depending on the project we can chose from a variety of camera and stabilization systems. 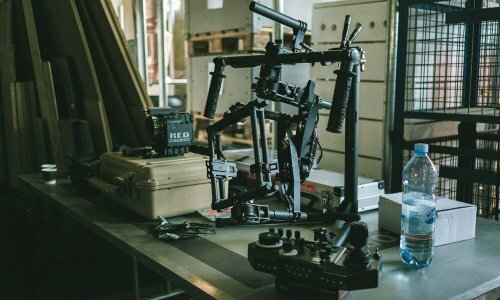 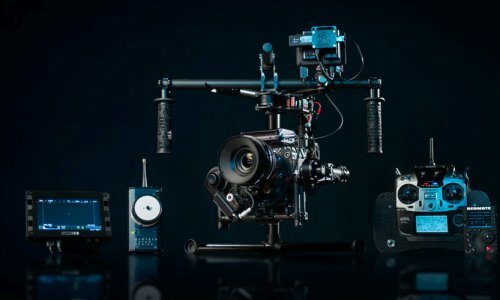 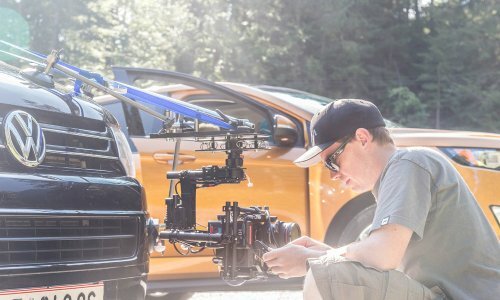 Our gear ranges from small DSLRs to RED EPIC setups moved by helicopters, UAVs,(multicopters), cars, quads, skidoos, cranes and more. 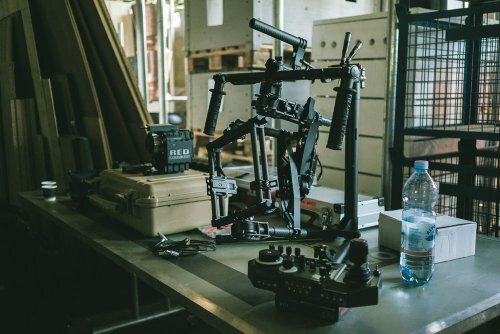 Next to our main gear we build special systems, rigs etc. 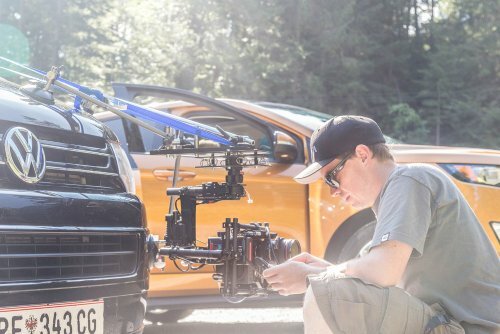 to get the shot needed. 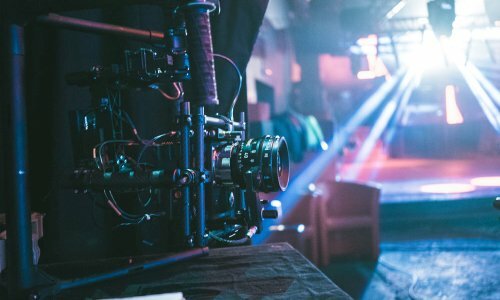 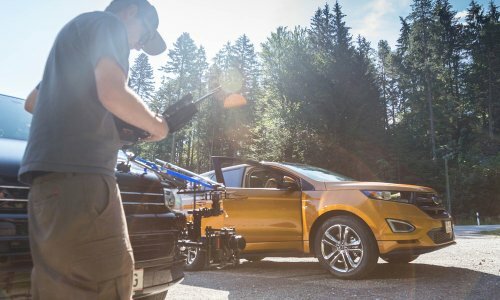 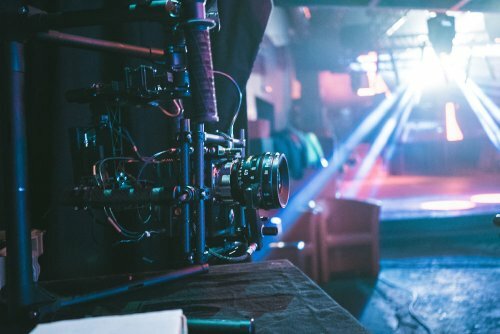 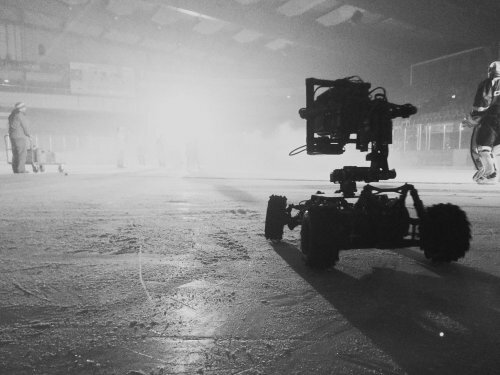 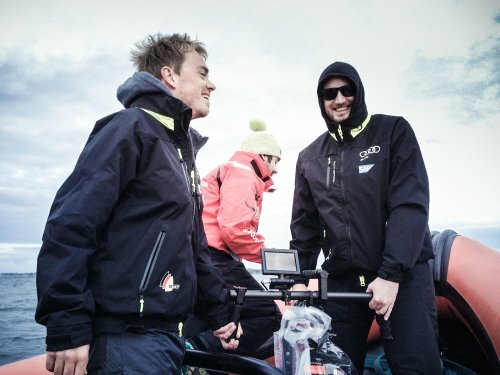 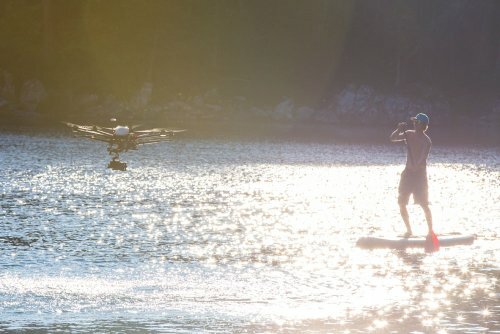 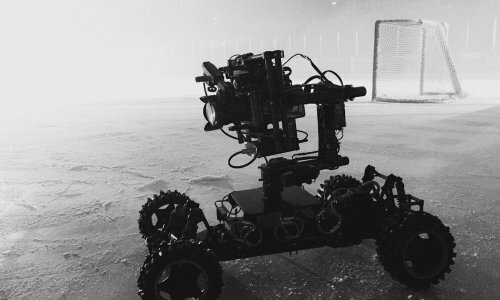 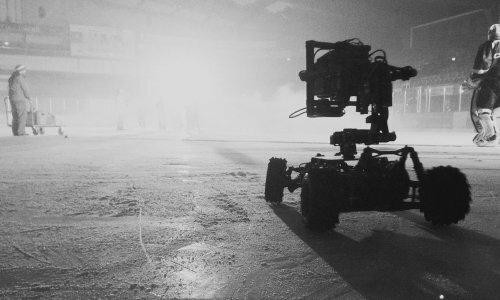 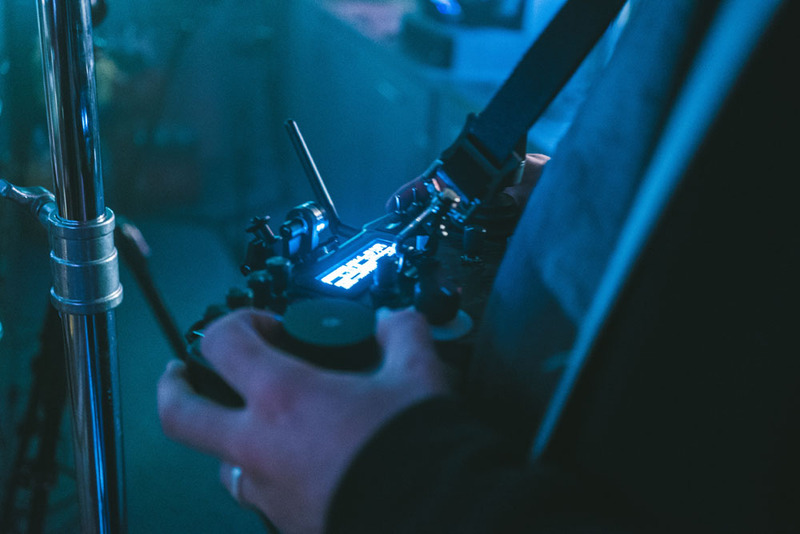 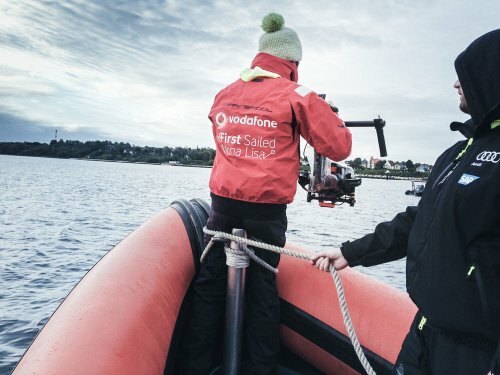 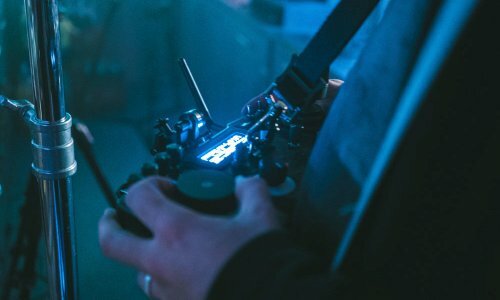 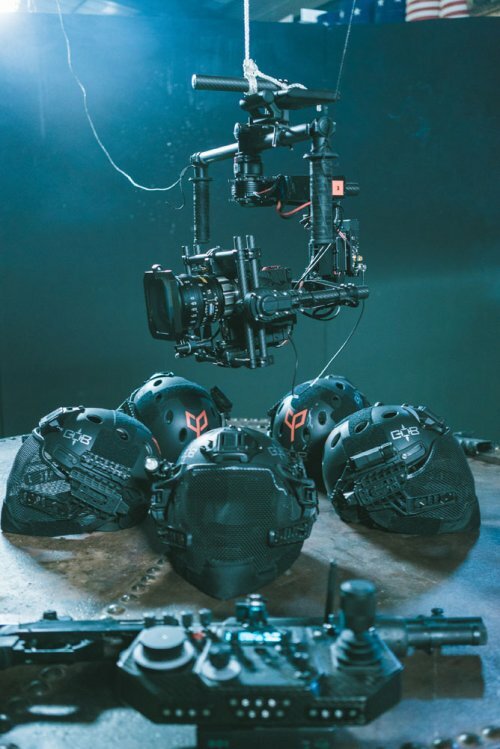 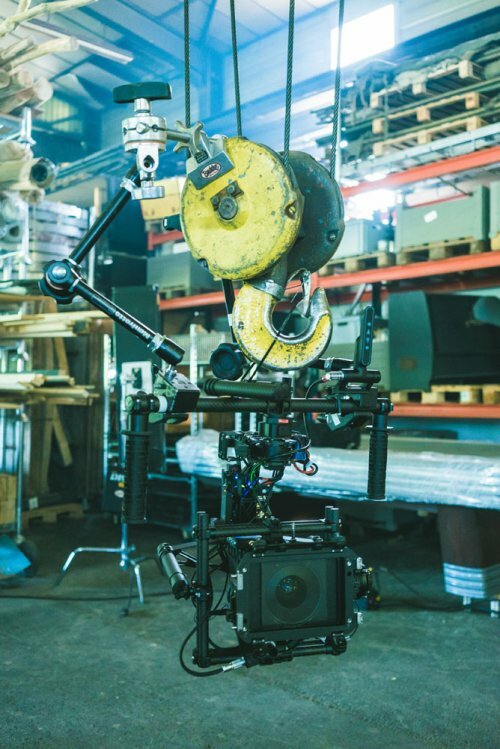 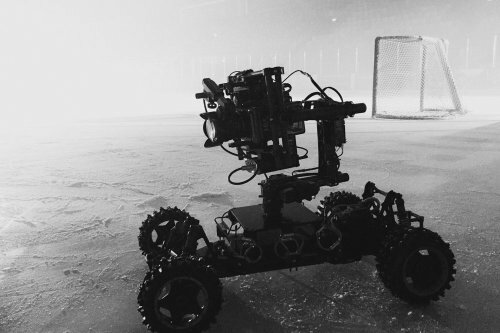 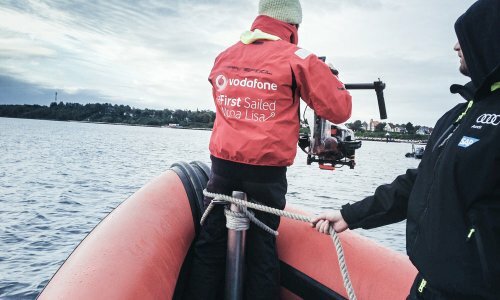 The rigs we use include Freefly MōVI, SHOTOVER F1, and CINEFLEX systems. 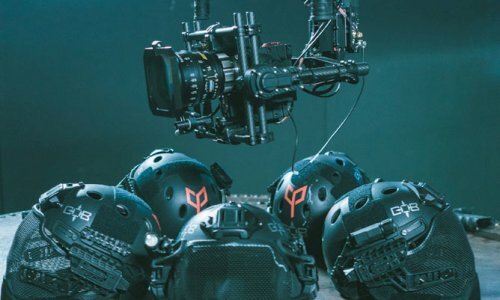 Further we have several special systems like the Freefly TERO available.